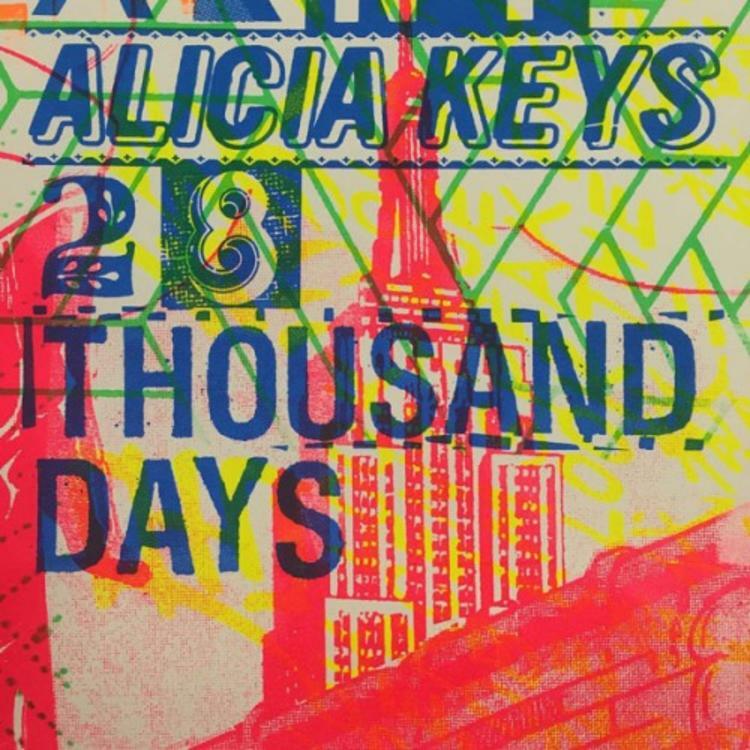 Listen to Alicia Keys' new single "28 Thousand Days". Outside of her involvement with Tidal a few months back, Alicia Keys has remained relatively quiet this year, due to the fact that she just had her second baby and is currently working on her new album. Today, talented Alicia decides to change all that however and return with a new single for us titled “28 Thousand Days”. Available on iTunes, “28 Thousand Days” is a soulful and uplifting record that finds Alicia preaching about living your life to the fullest, aka “28 Thousand Days,” which is equivalent to 77 years and the average life span. While the song may still see life on the her upcoming album, it was reportedly done for an upcoming ad campaign for Levi Jeans. Stream the single and let us know what you think!